The Catholic Community of St. Peter is a vibrant and diverse family of Catholic Christians devoted to Christ, to one another, and to our neighbors. St. Peter's has been a part of the Mansfield, Ohio community for nearly 175 years. If you regularly attend St. Peter’s Church or are new to our community and would like to register, you can complete your parish registration online. Has it been awhile since you’ve last gone to church? Do you want to learn or reconnect with your Catholic faith? Do you feel a calling to a deeper spiritualrelationship, but don’t know where to start? 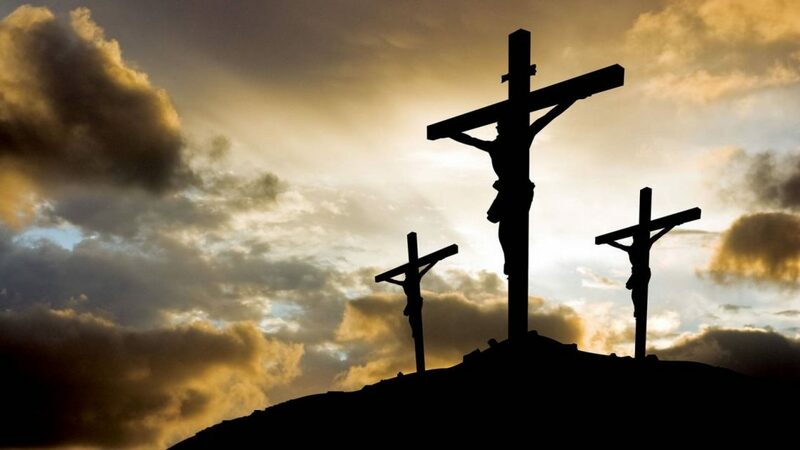 It’s your Heavenly Father reaching his arms out to you, the Holy Spirit whispering in your ear, hoping to draw you home. 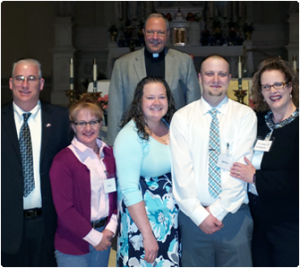 Your gift supports ministries within our diocese (like Catholic Charities of Mansfield), as well as those currently in Theology school like recent seminarians Michael Bialorucki and Fr. Andrew Wellman. Remember any additional gifts pledged and collected after our goal is met are returned in full to the parish. Please click here to read the memo from Reverend Monsignor William J. Kubacki, VG, regarding the full compliance of the Diocese of Toledo with the “USCCB Charter For the Protection of Children and Young People” for the fiscal year 2017-2018. Select the email that you'd like to see. If your both a parent and parishioner, select parish & parent. Moved? 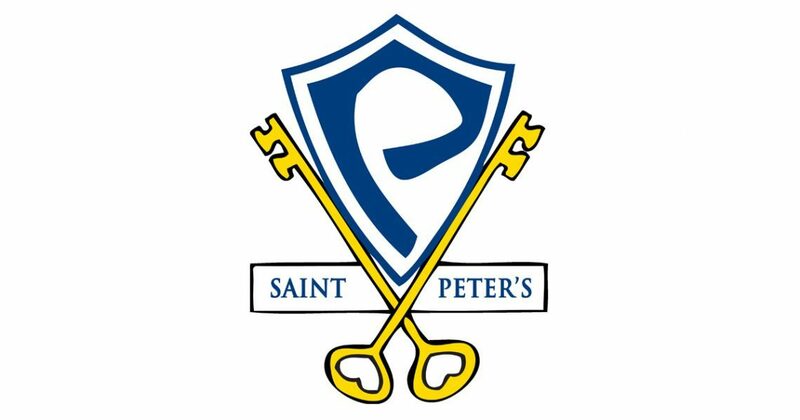 We'd love to make sure we can keep in touch with all the great things happening at St. Peter's.